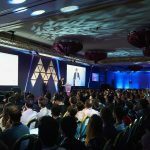 21st November, 2017 – Leading online casino operator Videoslots.com will host the first Videoslots Awards on November 24th at its offices in Malta. 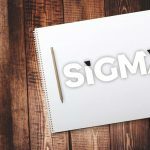 The invite-only awards ceremony will recognise the industry’s best casino suppliers, as well as its most innovative and enjoyable slots titles. 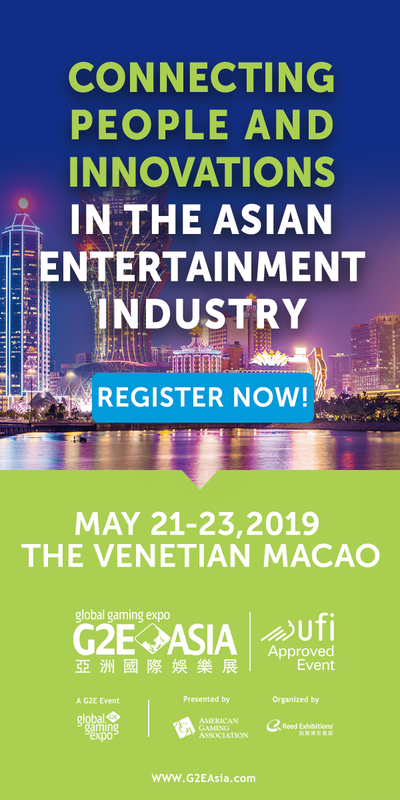 Awards will be voted for by a judging panel chosen by, and including, Videoslots’ senior executives, while the Game of the Year award will be chosen by players of casino forum Casinomeister. Alexander Stevendahl, CEO at Videoslots.com, said: “We’re excited to host our industry peers and valued suppliers at the inaugural Videoslots Awards. 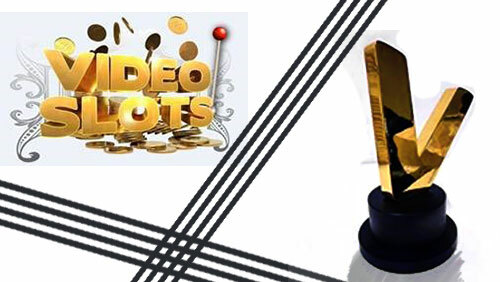 Videoslots will also present the ’Golden V’ award to the provider which has most shared the operator’s ambition to service its players with a unique and innovative casino experience over recent years. 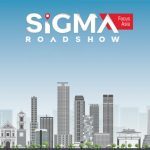 The black-tie event will be a new addition to SIGMA week in Malta, with it taking place on the penultimate night of one of the biggest gaming trade shows around. Attendees will enjoy a night of entertainment in Videoslots’ luxury offices before they are taken by a surprise means of transport to Level 22, one of St Julian’s hottest nightspots, for an eventful after-party. 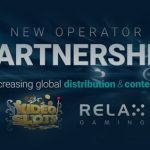 With an unparalleled range of more than 2,300 slots and table games from trusted providers, Videoslots.com offers a premium gaming platform to customers, enhanced by innovative new promotional concepts including Casino Races and Battle of Slots. 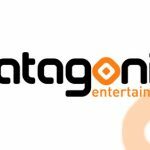 It aims to create a unique entertainment product via technical excellence, exceptional customer service and the latest game play innovation.